The first paprika was produced in Spain from peppers that Christopher Columbus brought back to Europe with him. The Hieronymites monks at the behest of Charles V cultivated those peppers, which is how they found their way to the La Vera region of Spain. Local farmers also began growing the peppers, which are collectively referred to as “pimenton”. This resulted in them eventually becoming a regional tradition. The industrialized production of the peppers would start toward the end of the 17th century and would grow to become highly developed by the middle of the 18th century. It was during this period that cultivation of the peppers in the Murcia region began. 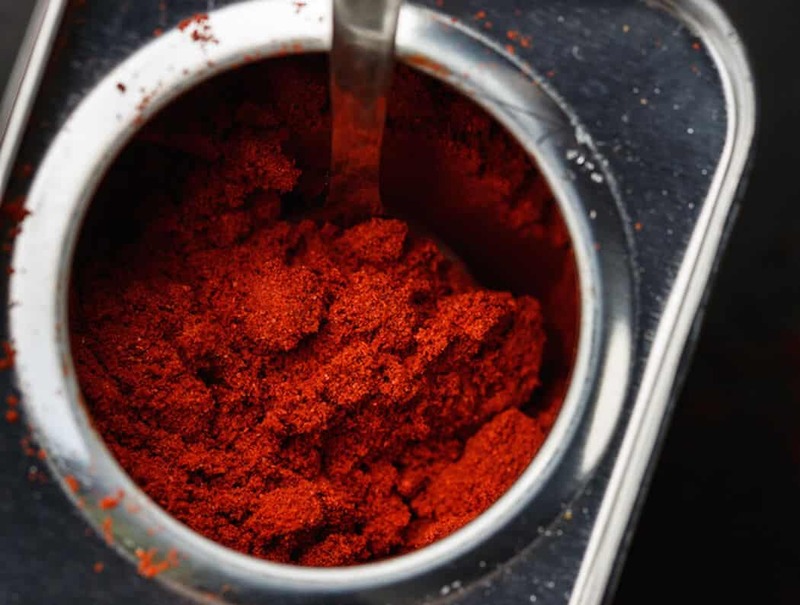 Paprika from Murcia would take on its own distinct character. In the years since the 18th century, the La Vera and Murcia regions have become the leading producers of Spanish paprika. Today, there are many varieties of Spanish paprika, with smoked paprika being the most distinctive of them. Smoked paprika is called pimenton ahumado and is produced by smoking the peppers over oak wood. There are multiple types of smoked paprika and they range in heat-level from sweet and mild to hot. Along with the heat, the spice’s flavor and aroma are complex and distinctive when compared to non-smoked varieties. It is important to note that smoked paprika is usually of the sweet and mild variety unless the label says otherwise. Also worth nothing is the fact that even the hotter variety is considerably less spicy than cayenne pepper. Smoked paprika is a rich source of the vitamins and minerals needed for good health. 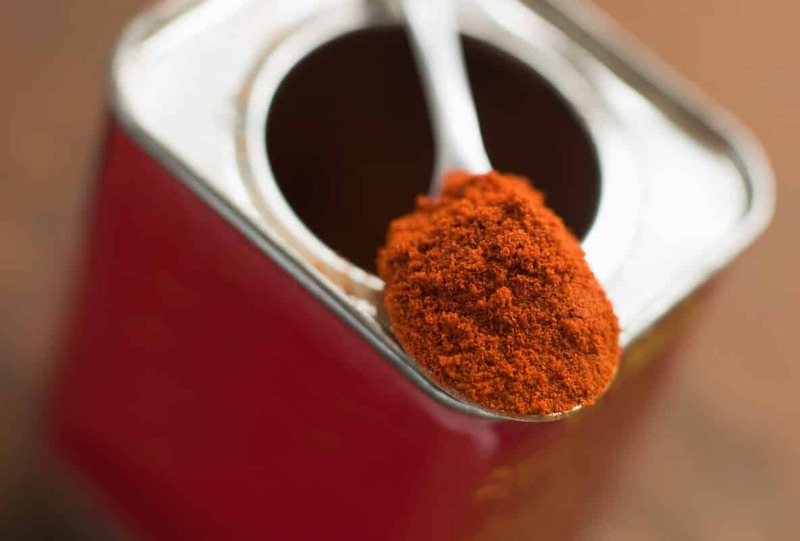 Vitamins: Paprika is a rich source of vitamin A, which is in the form of beta-carotene. The body converts beta-carotene to retinol, which is good for skin health. Vitamin A is also important for the regulation of cell growth and for good vision. In addition, eating lots of vitamin A can help to reduce your cancer risk as well as your risk of developing infections. 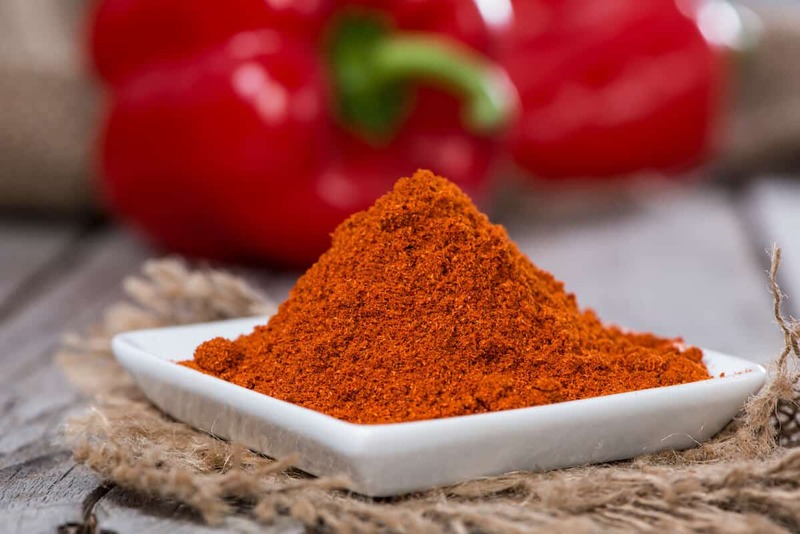 Paprika is also a good source of vitamin E, an antioxidant. It helps to prevent damage to your DNA by free radicals. Paprika provides vitamin B-6 as well. This vitamin plays an important role in many of the biochemical reactions needed to provide glucose. Minerals: Paprika contains a lot of iron. Your body needs this mineral to make red blood cells and to prevent anemia along with certain neurological problems. Because the iron in paprika is not easy for your body to absorb, it is important to eat it with a source of vitamin C or with meat. This will increase the amount of iron that your body is able to get from the spice. Paprika also contains a significant amount of calcium, which means that it can help to make bones and teeth stronger. The best-known use of smoked paprika is for flavoring and coloring chorizo. The distinctive redness and smoky flavor of chorizo are almost entirely from smoked paprika. The heat of chorizo also depends on the type of smoked paprika used to make it, whether sweet or hot. In addition, many paella recipes contain smoked paprika. 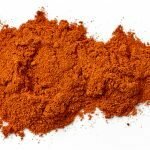 Aside from the traditional Spanish dishes, smoked paprika is an excellent addition to barbecue marinades and rubs.